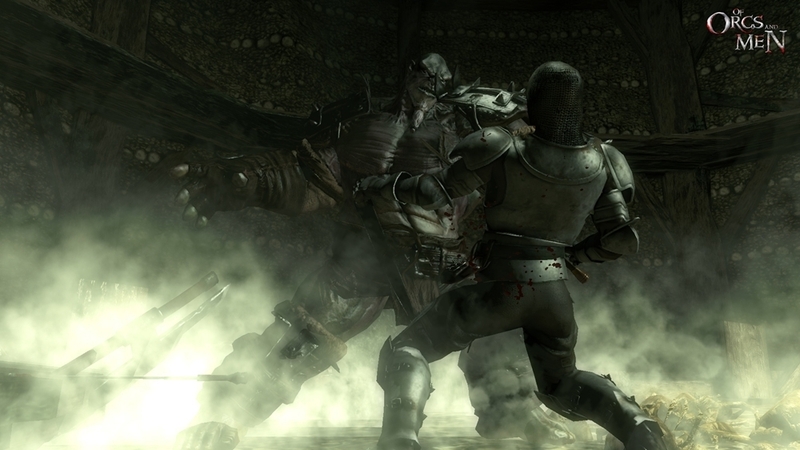 Buy Game 518 kr.2.593 kr. 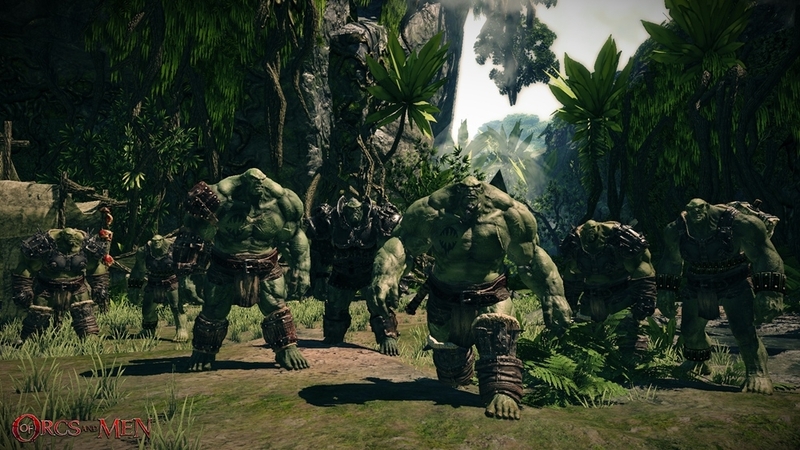 Of Orcs and Men unveils a whole new kind of video with the Buddy Trailer. 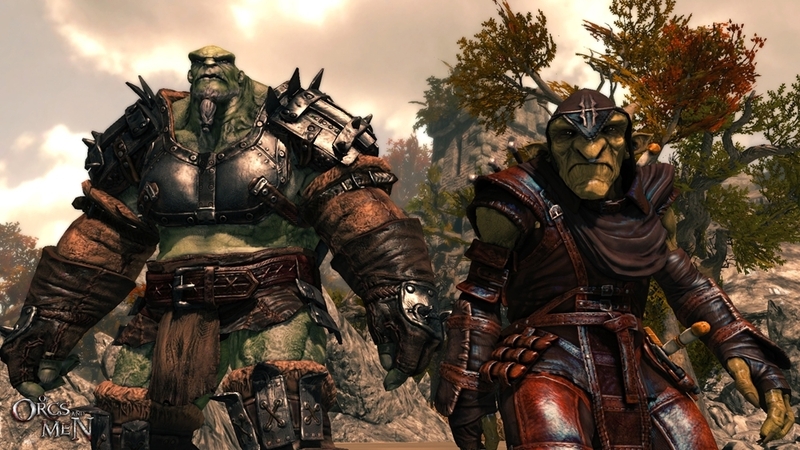 Just like the popular “Buddy Film” movie genre, which casts a pair of unlikely heroes who must band together, there are bound to be communication problems and hilarious moments between the Orc warrior Arkaïl and the sly Goblin Styx! 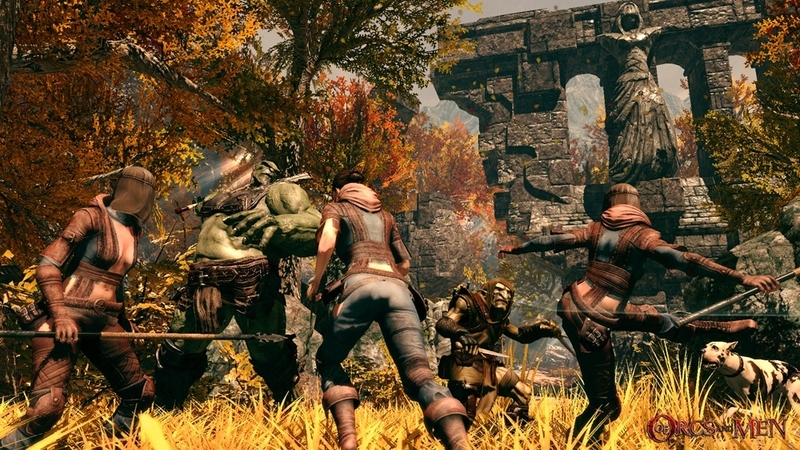 Of Orcs and Men unveils its launch trailer! 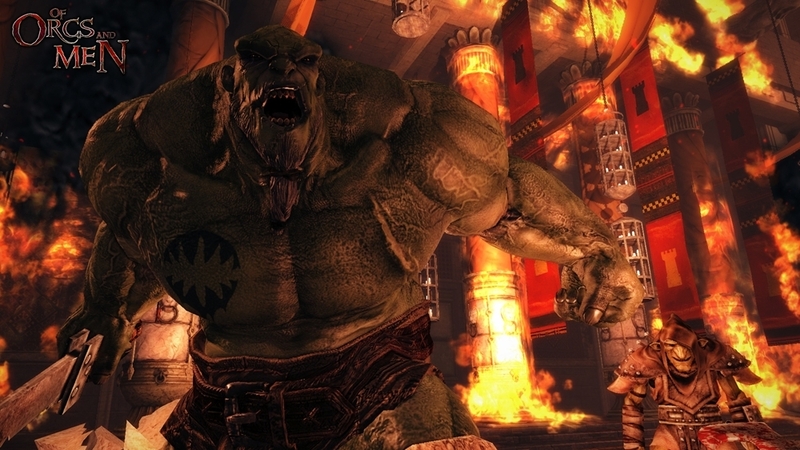 This trailer unveils further details of the story, universe, and battles of Of Orcs and Men. 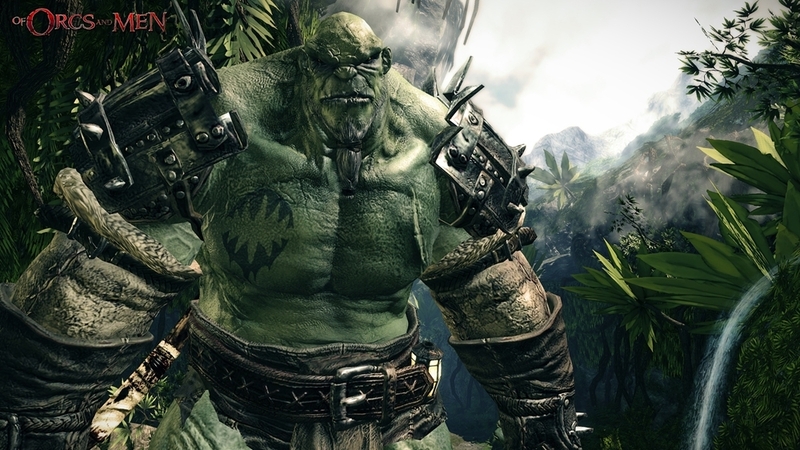 Persecuted and slaughtered by the Empire of men for decades, the Orcs send their best warriors, the elite unit of the Bloodjaws, on a perilous mission deep into human territory. 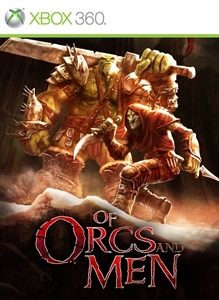 Of Orcs and Men unveils a new trailer! 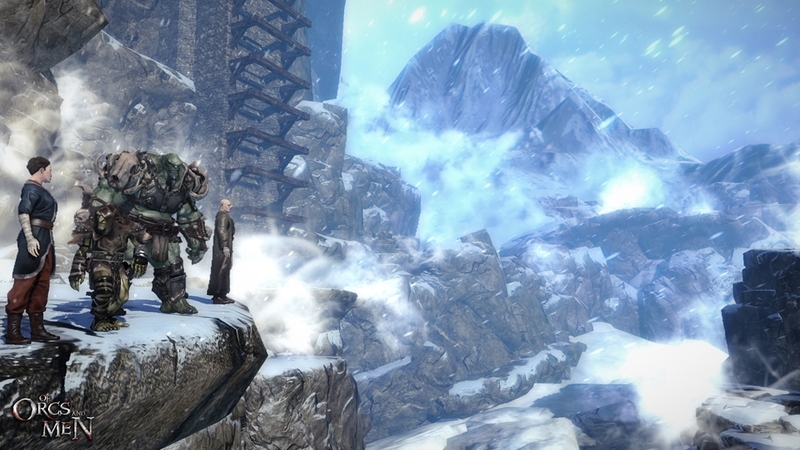 This gorgeous video lets you discover more about the story and the universe of the game. 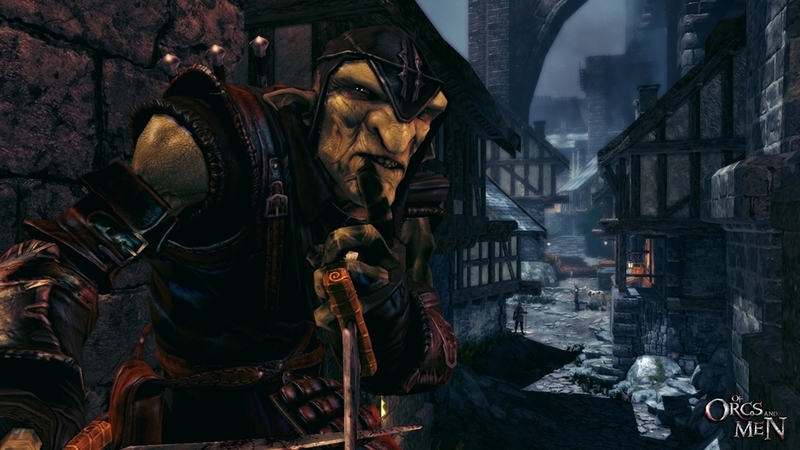 It unveils some of the many places you'll explore on your quest while playing as Arkaïl, a fearsome Orc warrior from the legendary legion of Bloodjaws, and Styx, a Goblin master of the assassin arts. 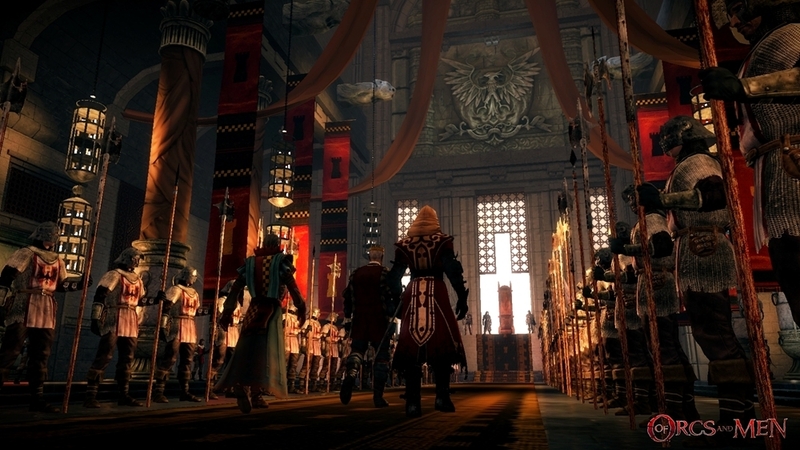 Sent on a suicide mission at the heart of the Empire of Men, these two atypical heroes who don't otherwise get along will have to unite their efforts and skill to make their perilous mission a success: to assassinate the Emperor of Men himself. 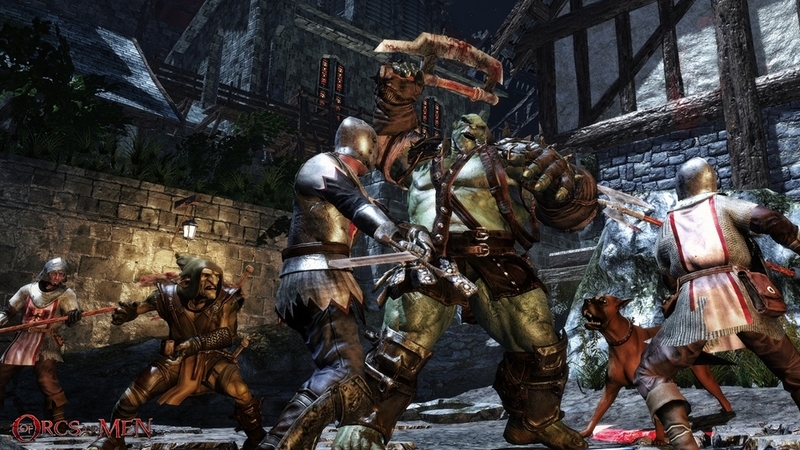 Take arms and lead the revolution of Orcs and Goblins!